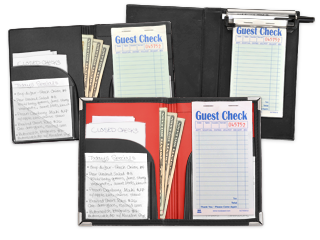 Our Server - Waitress Pad Holders are a great compliment for the menu covers we manufacture. 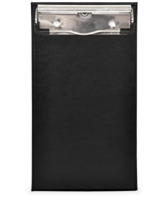 Available in several different styles to match your decor, they will serve your staff well while blending in with your restaurant menu covers beautifully. 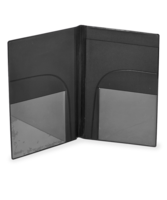 Our Server Pad Holders are a great compliment for the menu covers we manufacture. 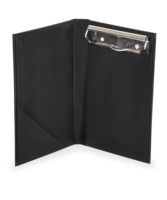 Available in several different styles to match your decor, they will serve your staff well while blending in with your restaurant menu covers beautifully.